McPherson Wines had its beginnings in 1968. Andrew McPherson learned the joys of winemaking from his father, Jock, who worked in wineries in the early days of the industry in New South Wales. In 2011, Andrew appointment Jo Nash, one of Australia’s most highly regarded young winemakers, as Chief Winemaker. 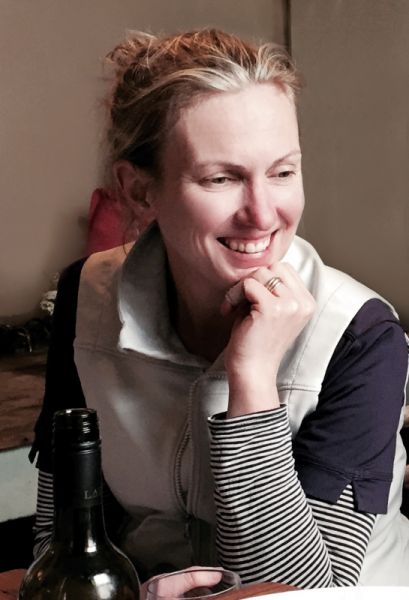 Jo’s 2014 release wines have been awarded a total of four trophies and eleven gold medals in major Australian shows. The McPhersons still oversee the day to day operations of their winery.